Yes it took place in our magical church the last weekend in September. It was the most spectacular production so far for the reasons about and also each and every actor played their parts brilliantly. 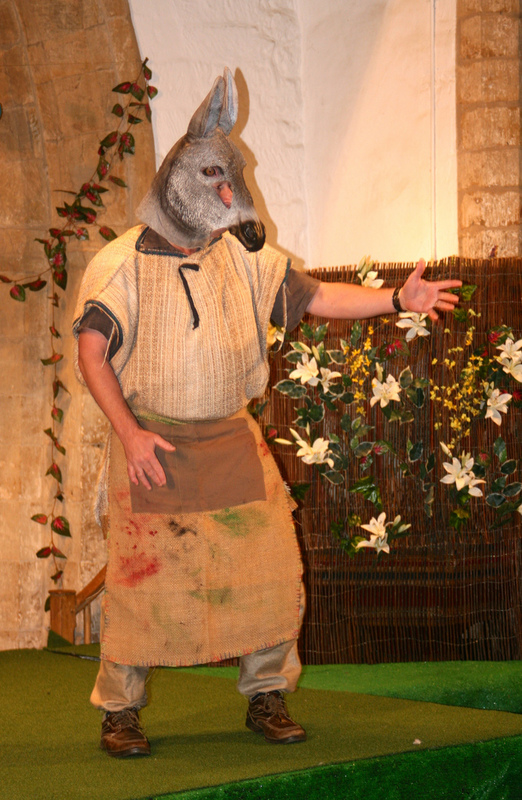 The feedback from each of the audiences was that they were amazed at how highly entertaining and professional it was. Now for a rest but watch this space for things to come…. Formed in the autumn of 2002, since our first production in 2003 we have staged over 16 various types of performances including pantomimes, variety shows and plays. See below or on the Footlights second menu. We will be adding programmes and a selection of pictures from each of our productions above, you can click through from here or select from the drop down menu.